After this time, any time someone born in an area part of Belgium at the time of birth went on to conquer another region in our timeline, that region would remain a part of Belgium permanently and would never be conquered again by any other nation, nor would any rebellions or other nations rise in that area. Now, my knowledge of historical events is not that good, but I did find that the Merovingian dynasty and the Carolingian Dynasty were born right in the middle of that region, which means that Belgium would rather quickly have control over France and the Holy Roman Empire. Add to that the Reconquista, the invasion of England by Normandy and the Crusades. From what I can tell, most of Western and Central Europe would have been part of Belgium by the 1400s. This means that all colonies also would have become part of Belgium. I'm not sure how much of the world would be part of the Belgian Empire. That is the biggest blind spot in the story right now: what areas were not conquered or colonized by a power recursively located in land once ruled by someone who was born in the Belgae tribe area? From what I can find, China, Japan and Korea are the most prominent in this category. I'm not sure about Russia: it has been invaded multiple times, but as far as I know, none of those invasions had any real success, with Russia fighting a war of attrition and retreat until the invaders were forced to pull back. I see that many people among you comment on how certain aspects of my question are extremely unlikely, like the fact that noone revolts against the Belgians, or that the Belgians wouldn't work like that because they don't share an identity, or that this is a question about alternate history and thus shouldn't belong here. About the alternate history part: I'm not asking about alternate history. I'm asking about how the actual history of our world goes so I can build a better backstory to my book, because many of the events in our world also happen in the book, just with different countries. For example, the Crusades still happen. So do the Colonial periods, the Mongol Horde and the Viking invasions. the only difference with out world is that some of the later crusades to reconquer lost holy land don't happen, the Colonies don't become independent and the invasions fail at the border of the Belgian empire. The rebellions and uprisings: I worded that badly. They do happen, but they're struck down rather fast. There are no sucessful rebellions or uprisings. Belgium not working like that: In the book, Belgians have a unique feat called Ancestral Guidance (https://worldbuilding.stackexchange.com/questions/9932/what-consequences-would-ancestral-guidance-have) which gives them an edge over other groups and gives them an identity. This feat is hereditary and rapidly spreads to newly conquered regions, while not going anywhere beyond the border. This question does not appear to be about history within the scope defined in the help center. The answer is absolutely zero. The Belgae people of 50 BC and the Belgians of today are in all likelihood completely genetically different - the area was resettled by Romans, as you say, but also suffered (and most likely bred with) various different Germans, Goths, Huns, Magyars and finally Vikings before we reach somewhere resembling today's modern Belgians. If your question is "What have the people who have lived in the area conquered throughout history" then you could say the whole world (you did mention recursively) because the people in the region became French, Normans and Dutch, who then became other states like the UK, the USA, etc. Not the answer you're looking for? Browse other questions tagged europe war or ask your own question. How would Eastern European emigres have traveled across Eastern Europe to Warsaw in the early 20thC? Did the Ottoman government rationalize the Armenian Genocide and other instances of ethnic cleansing as a response to Russian expansion? Was the Korean King Chungnyeol instrumental in persuading Kublai Khan to invade Japan? 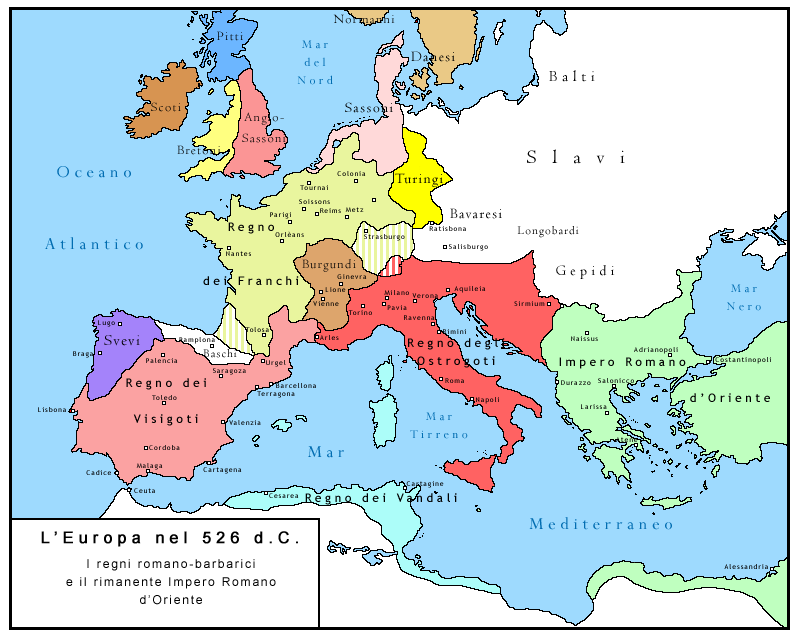 Was Roman expansion & casus belli as just as they claimed? When (and where) did public polling start taking place on topics other than elections? European Life Expectancy Comparable? Now or When?